Rentals, Sales, Repairs – We Live to Ride! 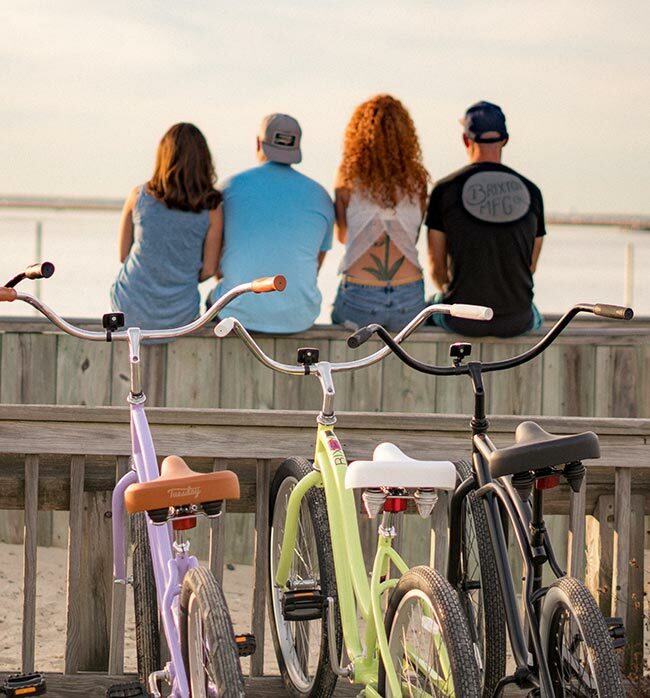 Welcome to Shore Brake Cyclery, Long Beach Island’s leading full-service bicycle shop. From triathlon bikes to beach cruisers, our knowledgeable staff will put you and your family on the right bike, guaranteed! 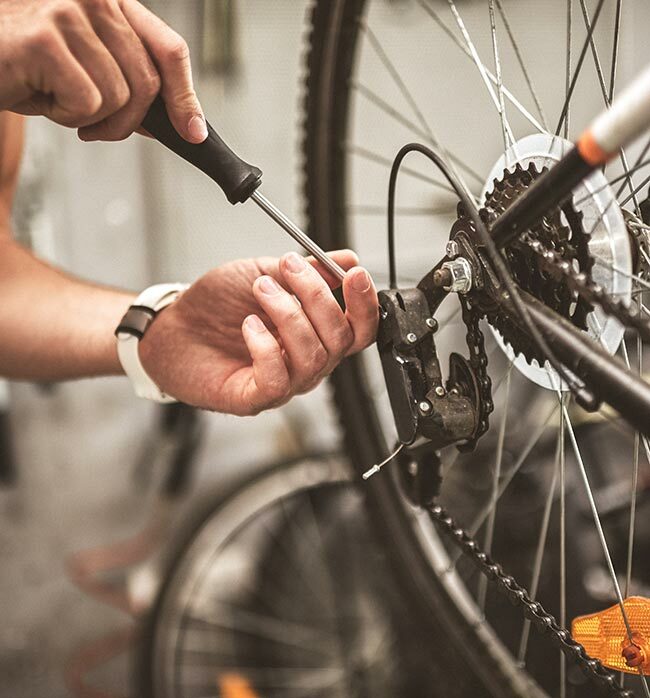 We offer a full selection of bicycles and bicycle accessories, and our trained technicians are fully equipped to repair your bike and install any accessories you need. Whether you are just vacationing at the Jersey Shore or lucky enough to be a year-round resident, we look forward to serving you. 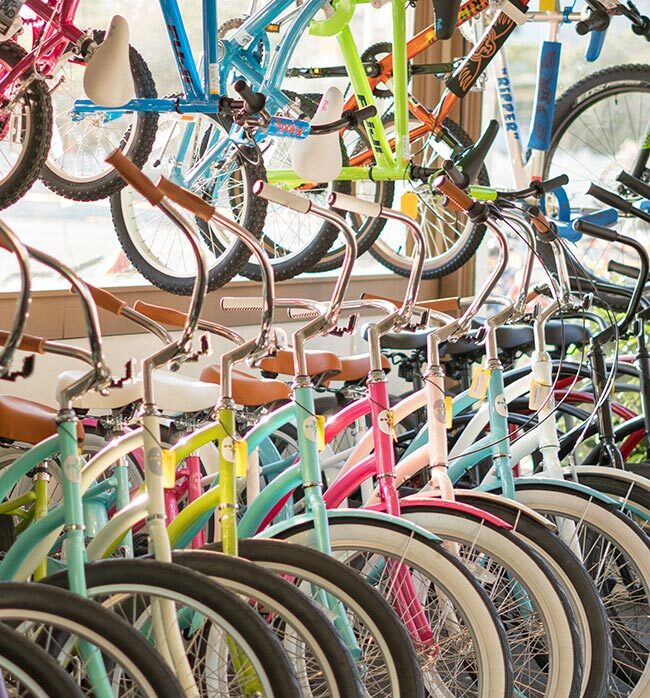 Shore Brake Cyclery is a local, family-owned bicycle shop. At Shore Brake Cyclery, we live out our passion every day. We love what we do and it shows through our products and service! We aim to create a better cycling experience for everyone. Enjoying the ride for you might mean hitching up the bikes for a weekend vacation with your family, doing a charity ride to support a special cause, pedaling through the year to stay fit, or pushing it to the max in a triathlon. We’re here for all of your cycling needs. 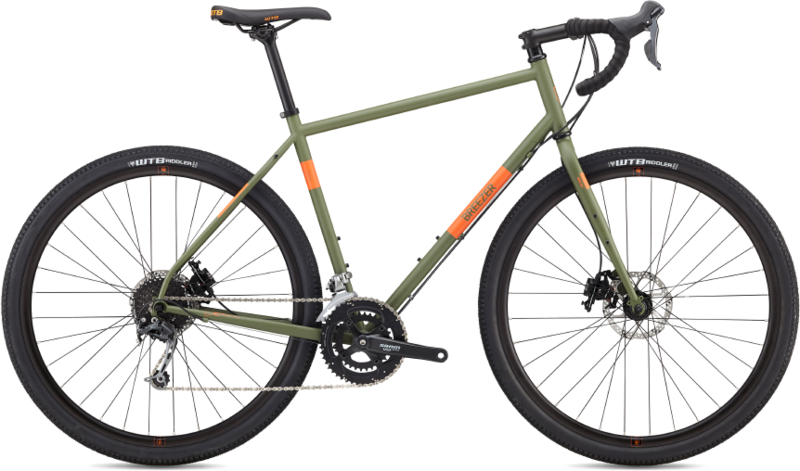 This ultimate adventure rig will get you up the steepest climbs and back down again, even when fully packed down with gear. So pack your bags, it’s time to hit the road. 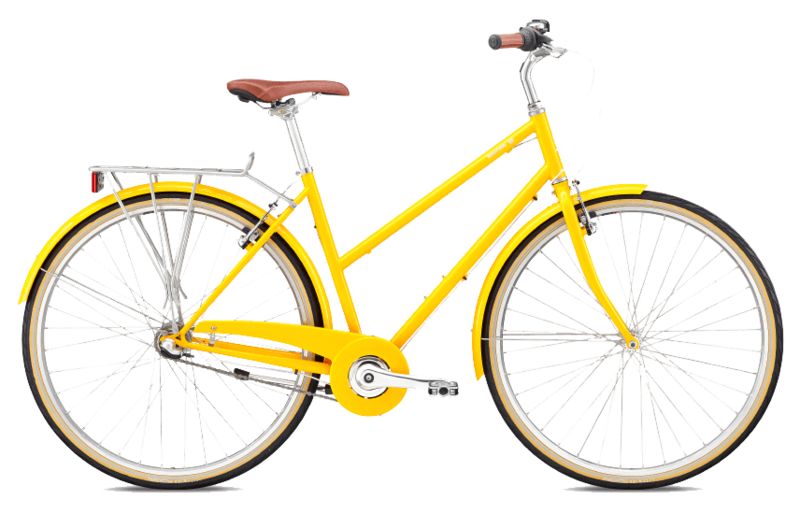 The Downtowns are a remarkably effortless, fun, and elegant way to get from Point A to Point B. Simplicity is bliss. 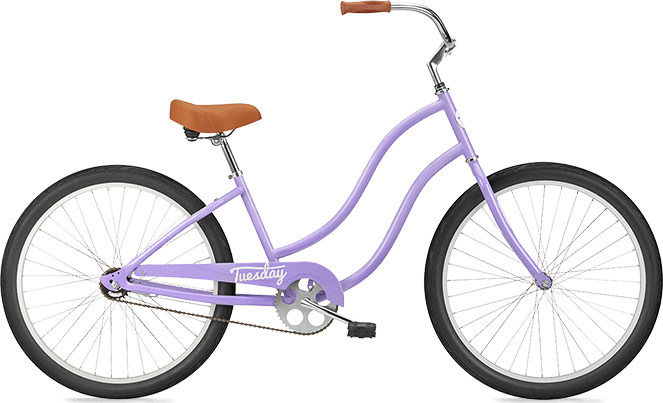 Single-speed with coaster kick-back brakes make riding intuitive and fun.